ATS Law Firm represents Yamaha Motor Vietnam Co., Ltd (Yamaha) to settle the dispute related to dealership agreement between Yamaha and Le Vinh Phu Co., Ltd. 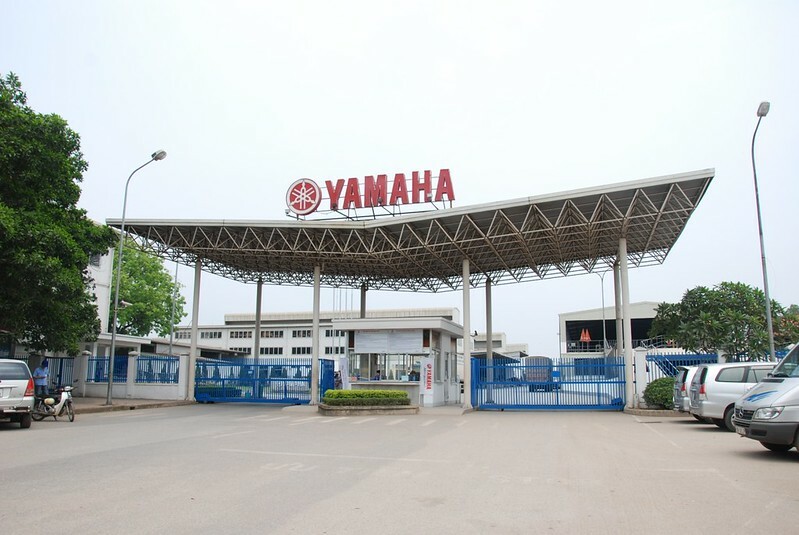 According to the arbitration award of Vietnam International Arbitration Center (VIAC), Yamaha win the case. Le Vinh Phu Co., Ltd was requested to stop its violation acts and to compensate all damages for Yamaha. Lý do gì một đại lý của Yamaha bỗng vi phạm hợp đồng để ký với Honda?